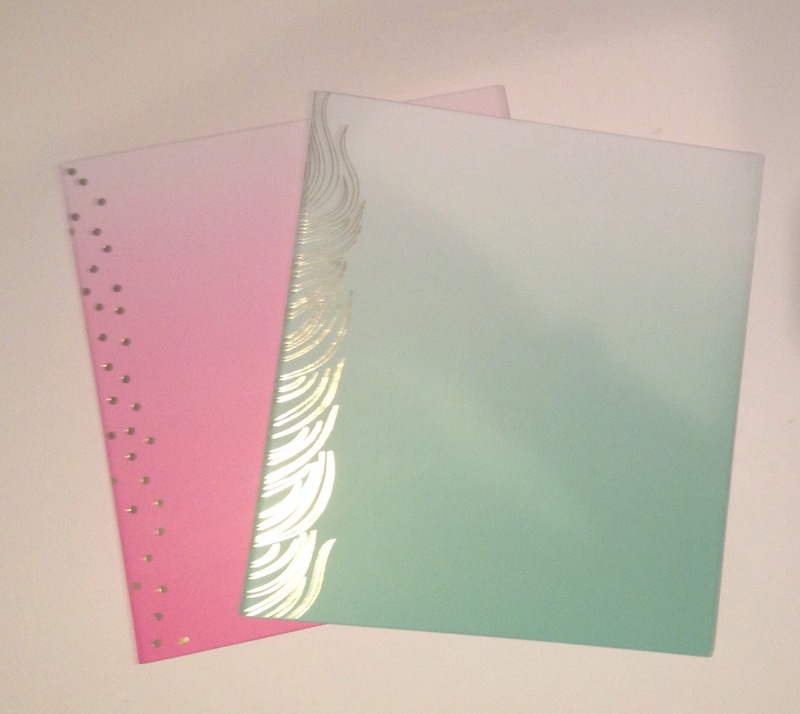 Found these perfect binders for business organization! Never thought id see such at walmart. 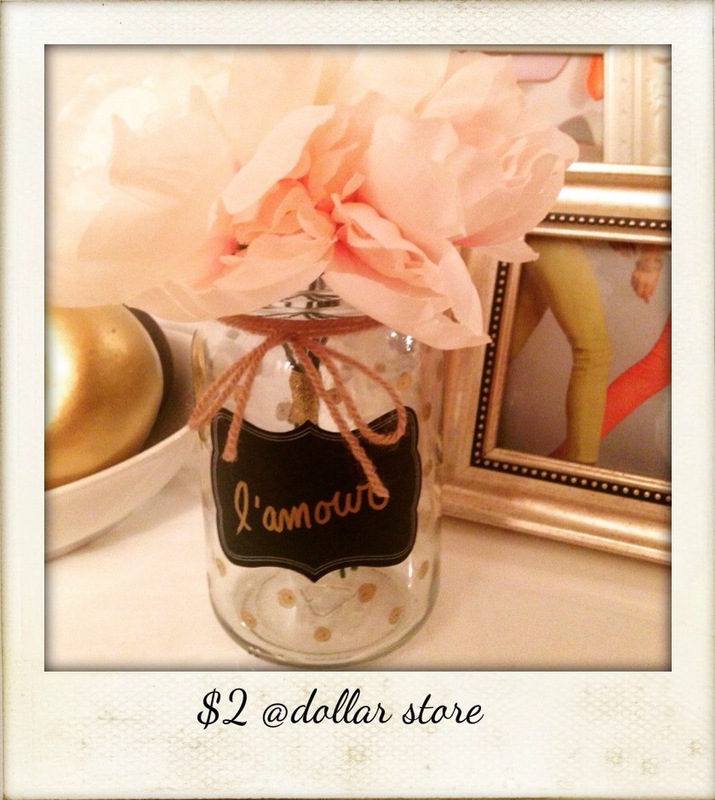 #frugalfashionista : DIY what pretty flowers oh my! 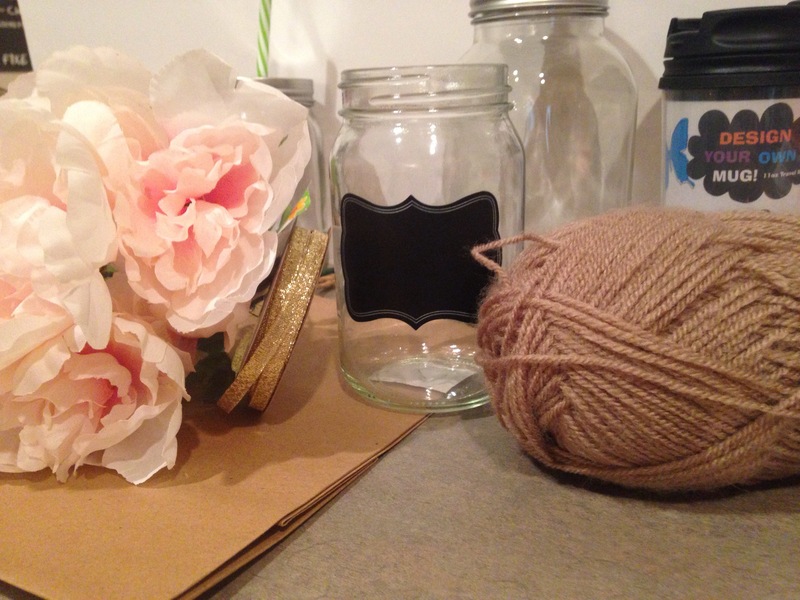 A mason jar, gold marker, and pink peony bouquet. What a $2 steal! 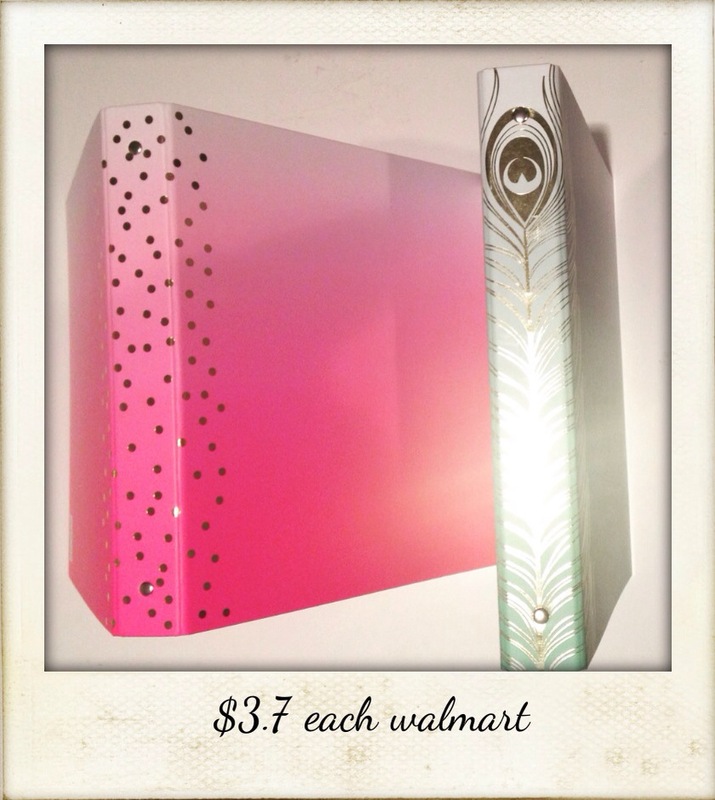 I tend to have that typical fashionista bad habit of grabbing things I didn’t intend to buy. 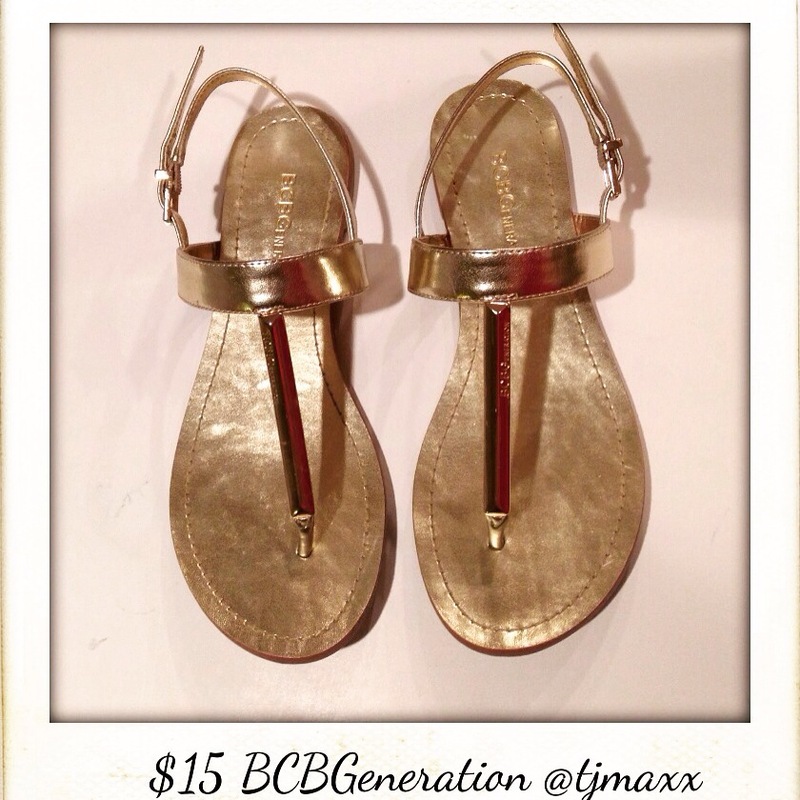 This time it was this pair of BCBGeneration gold sandals. But how could I not? $15! Plus it’s that time of season. So I went for the gold and yes I felt like a winner.